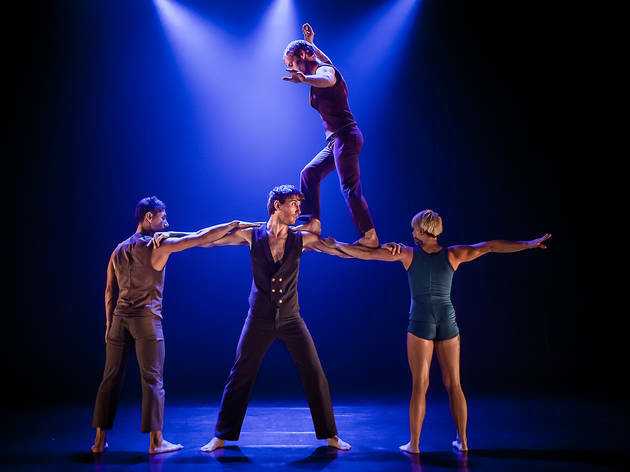 The contemporary Australian circus company Casus performs acrobatic displays and aerial feats that exhibits a combination of delicacy and strength. Tweens and parents alike will ooh and ahh when a performer takes the adage to heart and actually walks on eggshells. Ages 7 and up.